Earth Day isn’t the only day to teach kids about the Three Rs. 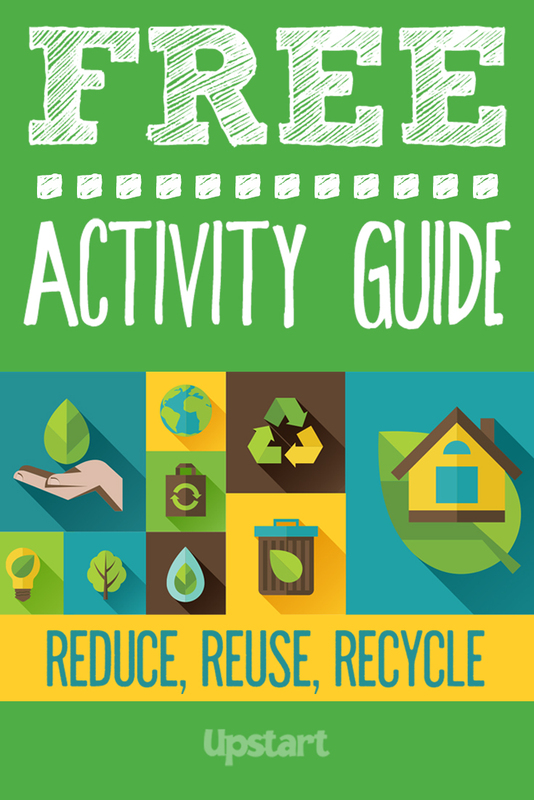 Packed with games, arts and crafts, writing projects and math and science activities, this guide is filled with ideas that will inspire students to take care of the Earth every day of the year. You’ll also find helpful reproducibles and a comprehensive book list, as well as earthy snack and display ideas. 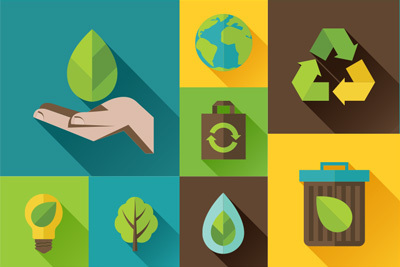 There’s no time to waste — you can begin to help kids learn to reduce, reuse and recycle today!